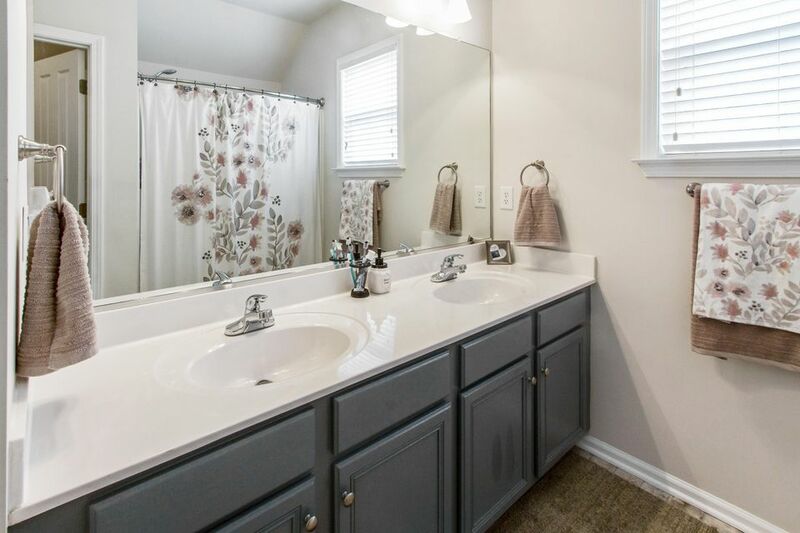 Very clean, very updated and expected to sell very fast!! 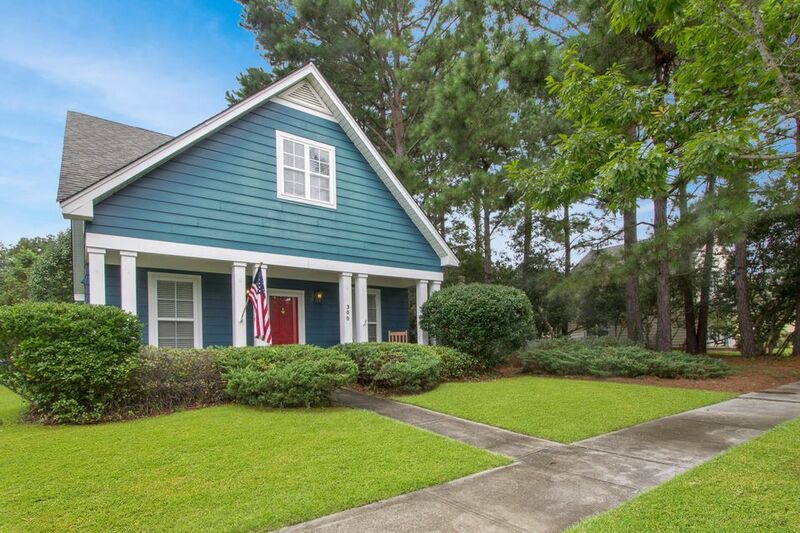 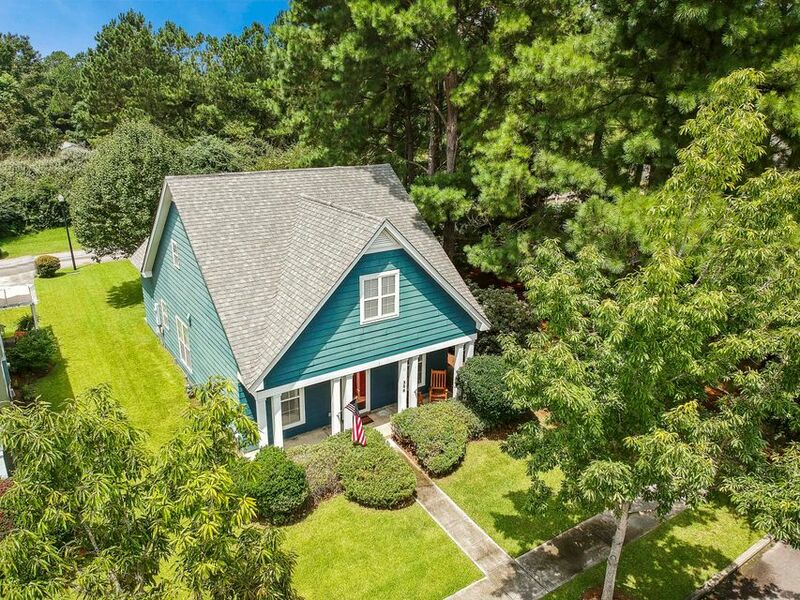 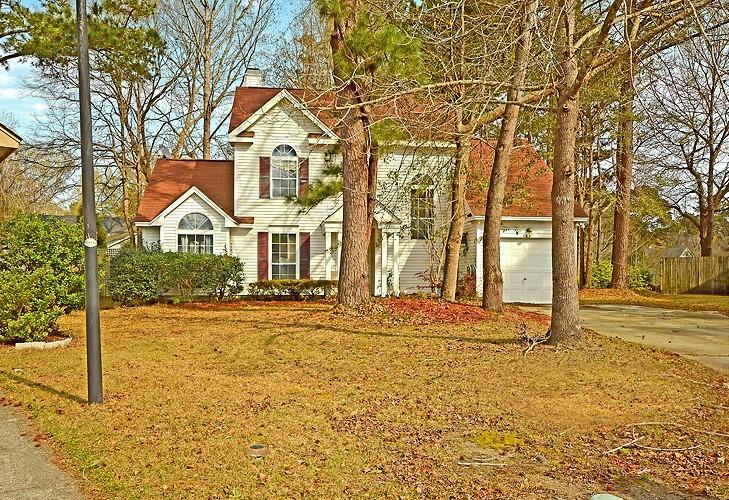 Tucked away on the edge of White Gables with a wooded buffer on 2 sides! 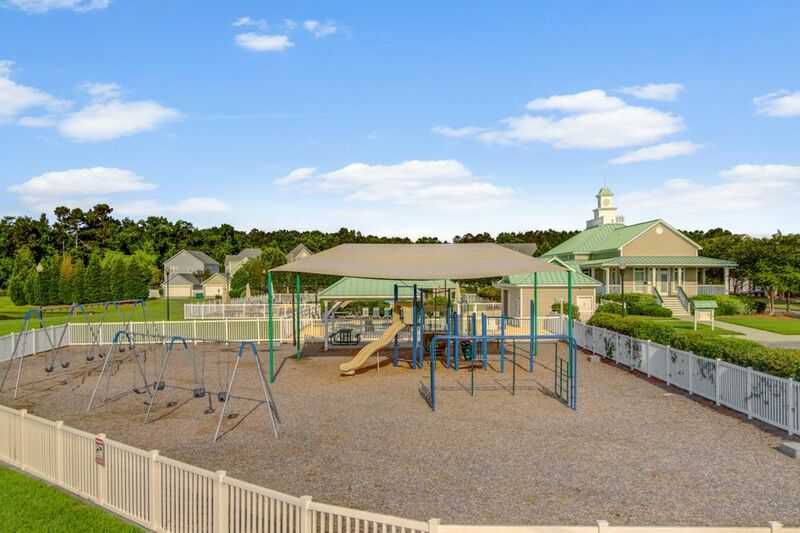 White Gables is located in Dorchester 2 School District and has some of the best amenities available! 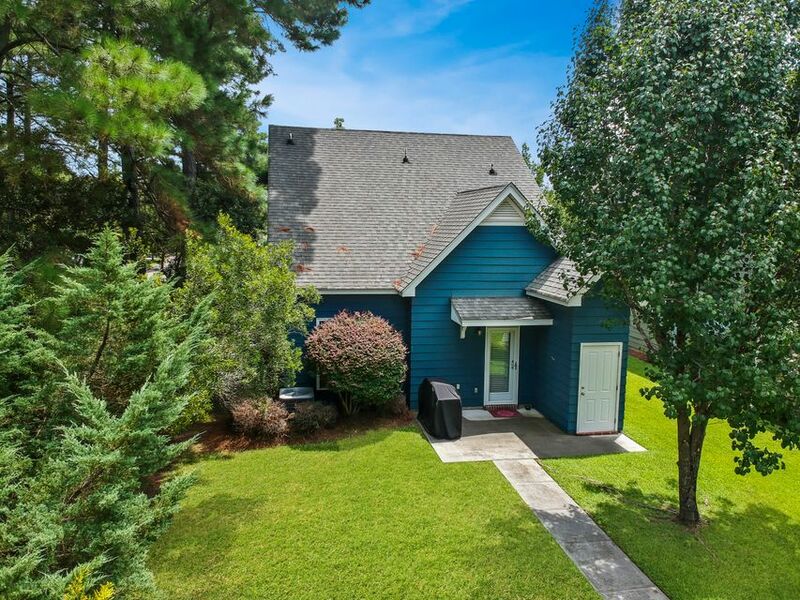 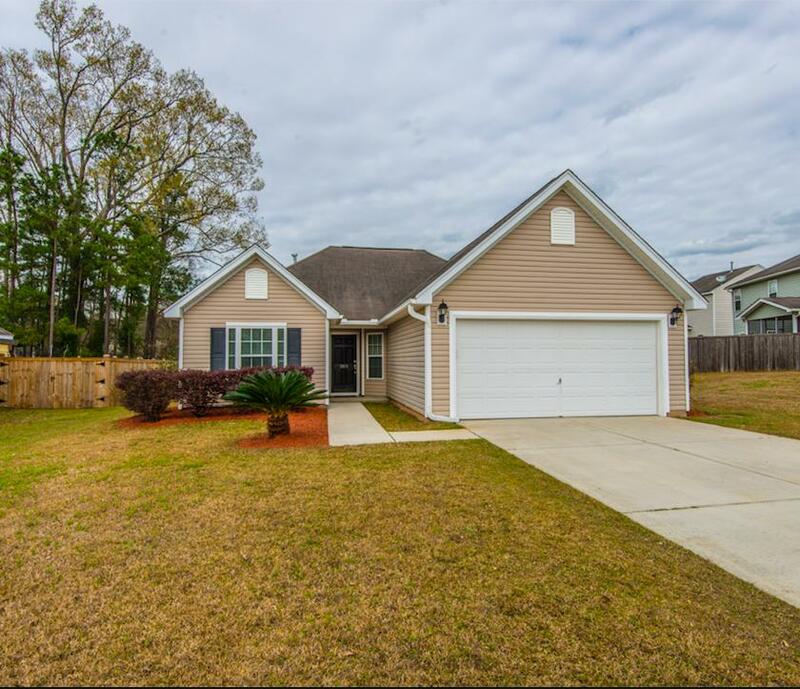 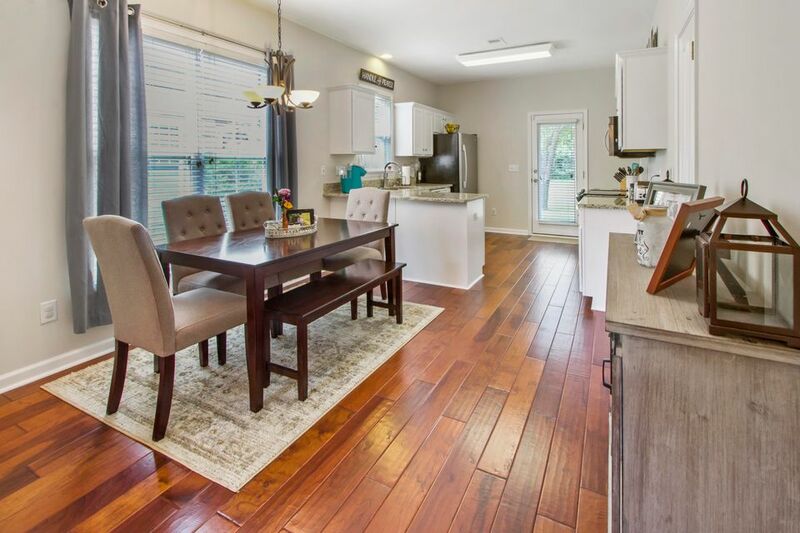 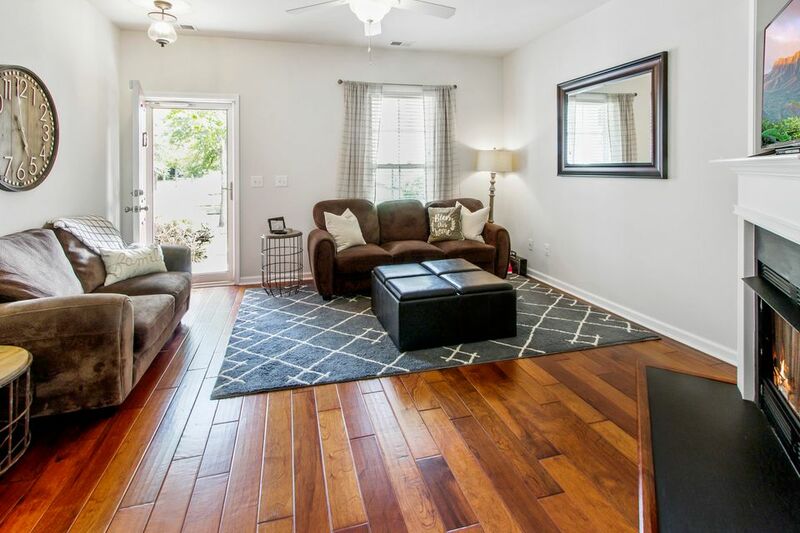 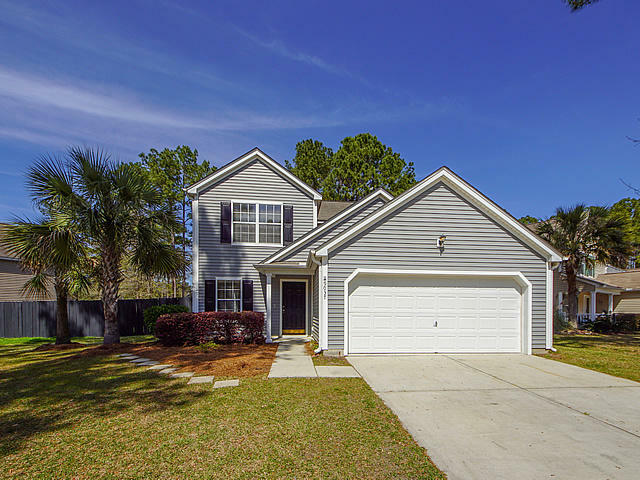 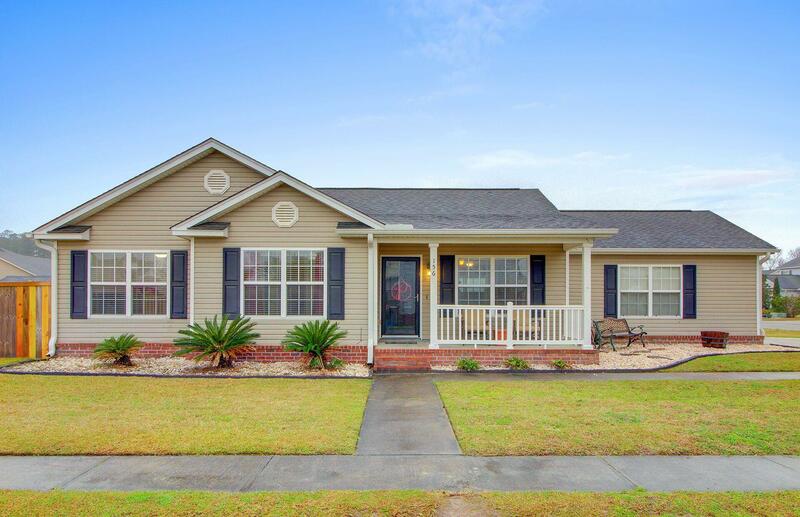 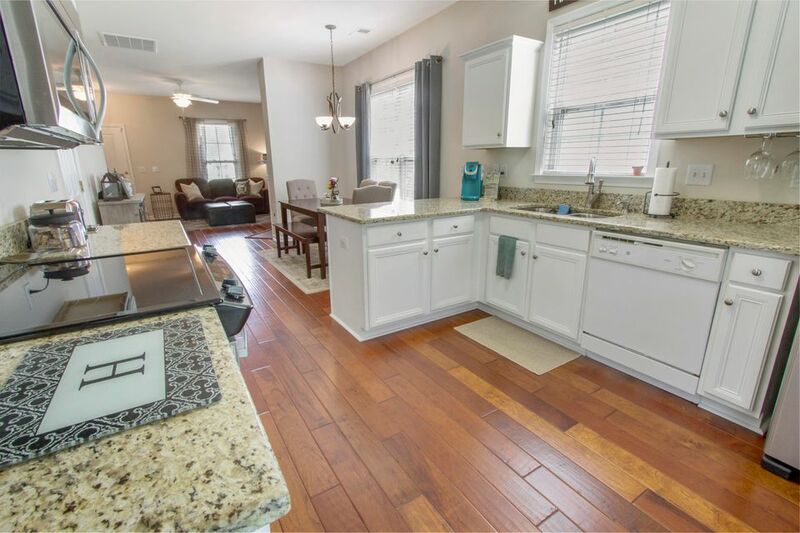 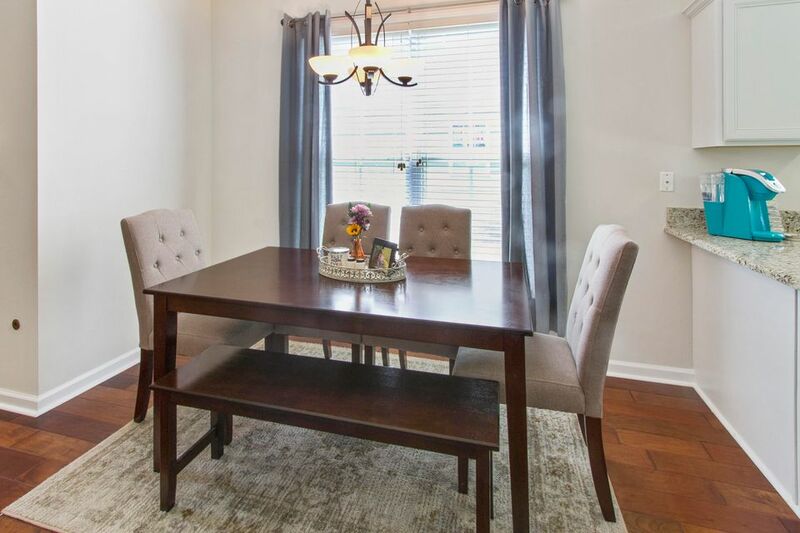 This home is clean and updated...New heating and air in 2014, water heater in 2015, handscraped wood floors, granite countertops, tile floors in the bathrooms, stainless appliances, and much more! 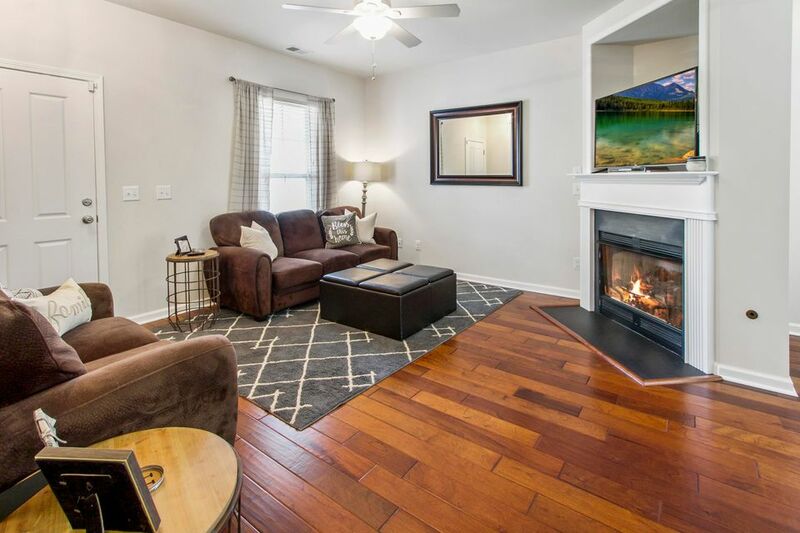 Great floorplan with 2 of the bedrooms and full bathroom located on a private hallway off of the family room, which includes a gas fireplace. 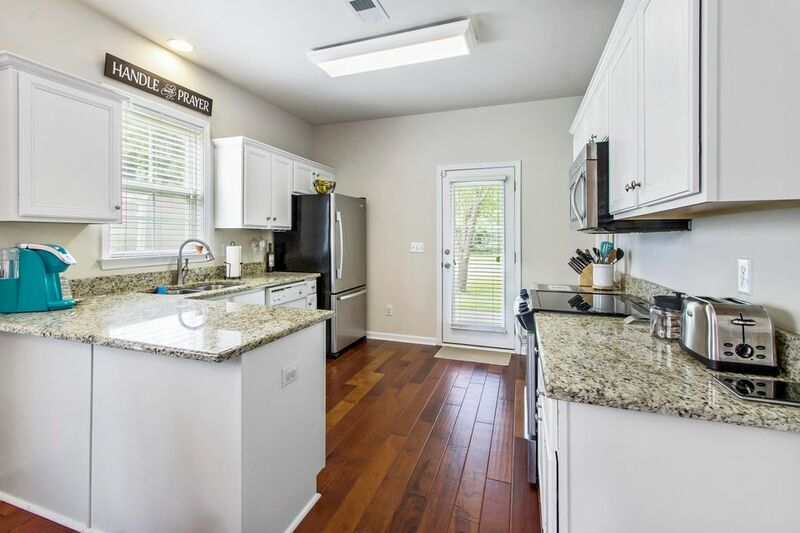 The kitchen, with pantry, is located towards the rear of the home and includes plenty of cabinets and counter space. 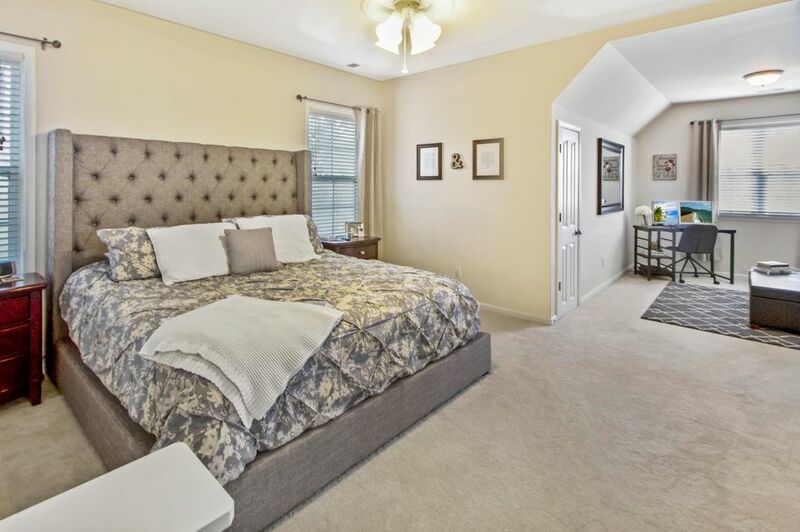 The private staircase is hidden off of the kitchen and leads you up to the amazing master suite! 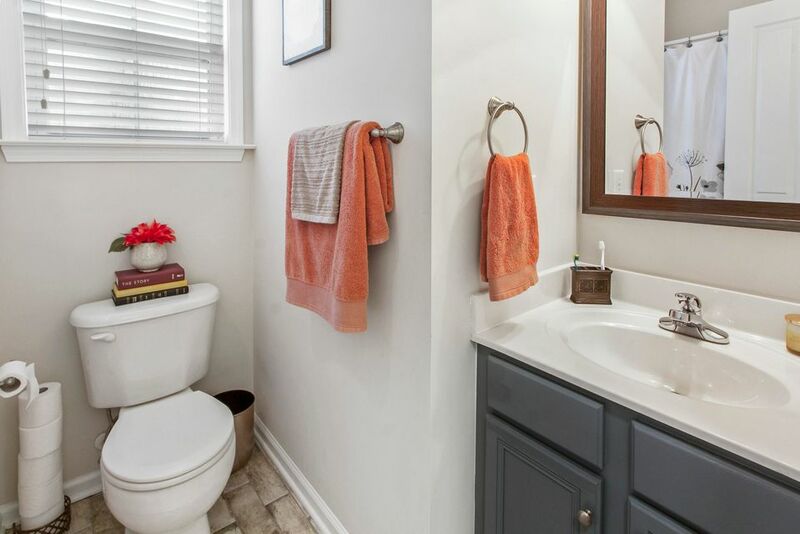 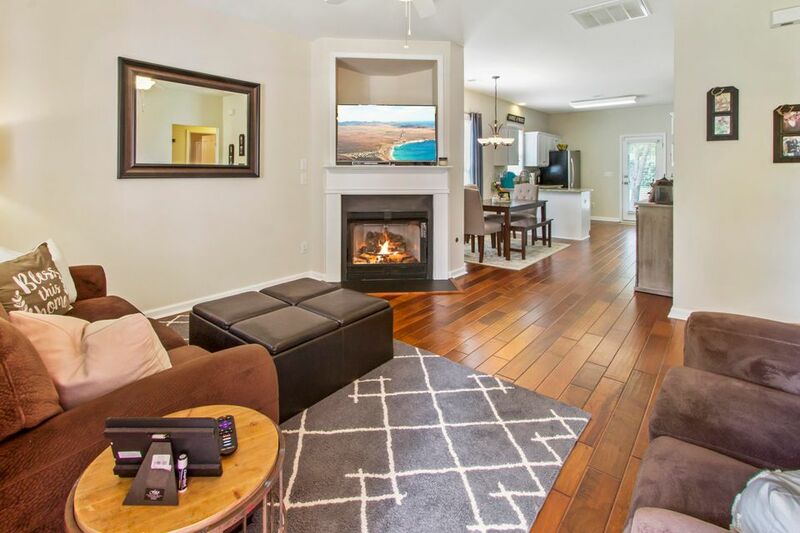 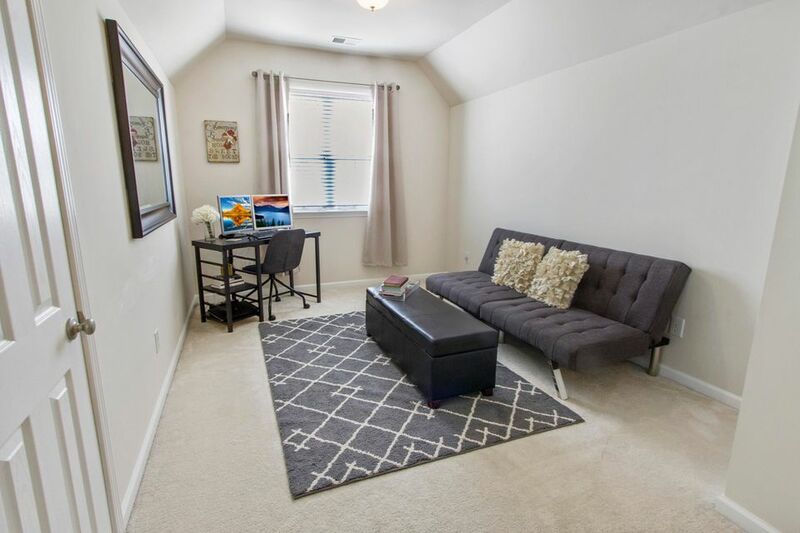 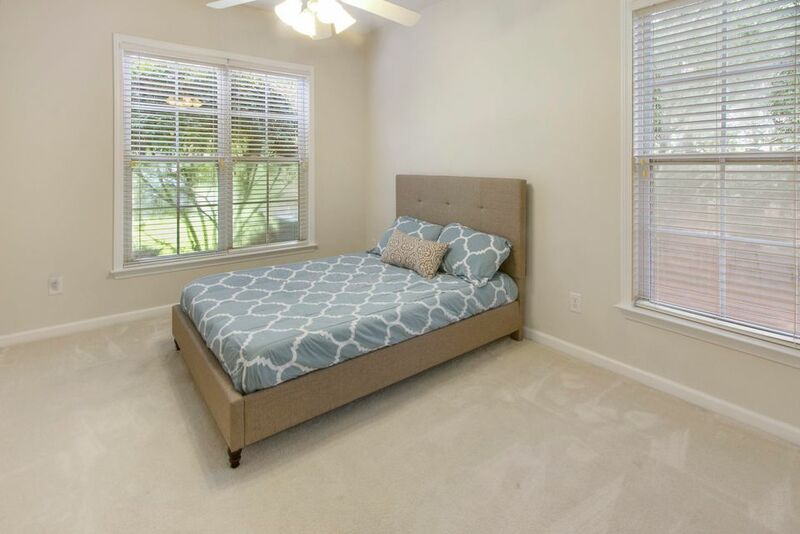 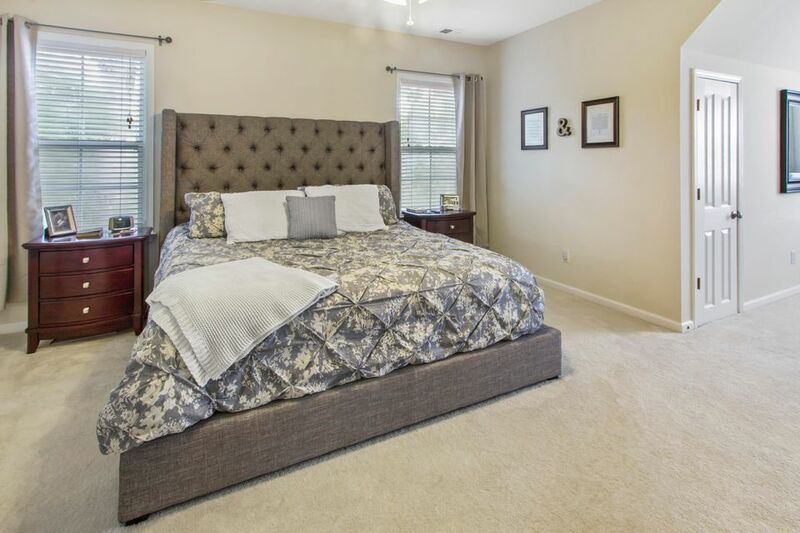 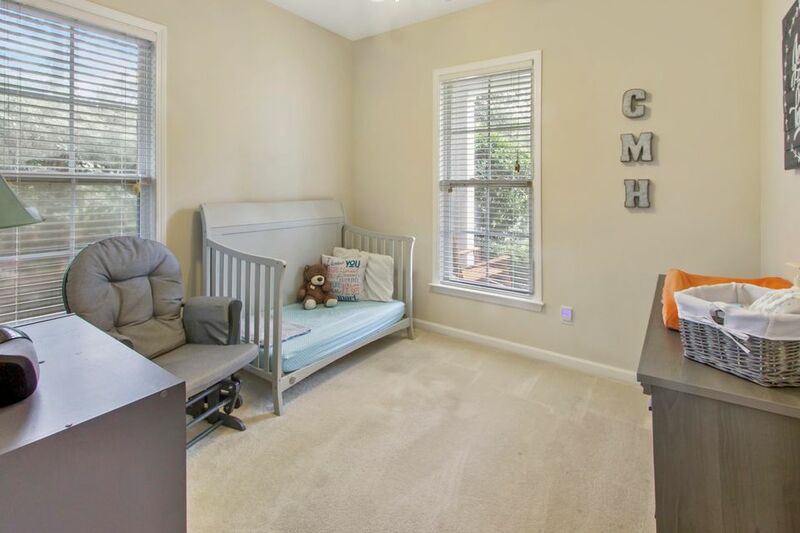 The master suite features a large walk-in closet, bathroom with dual sinks and tile floors, large sitting area, and 3 addition access door to the attic for easy walk-in storage! 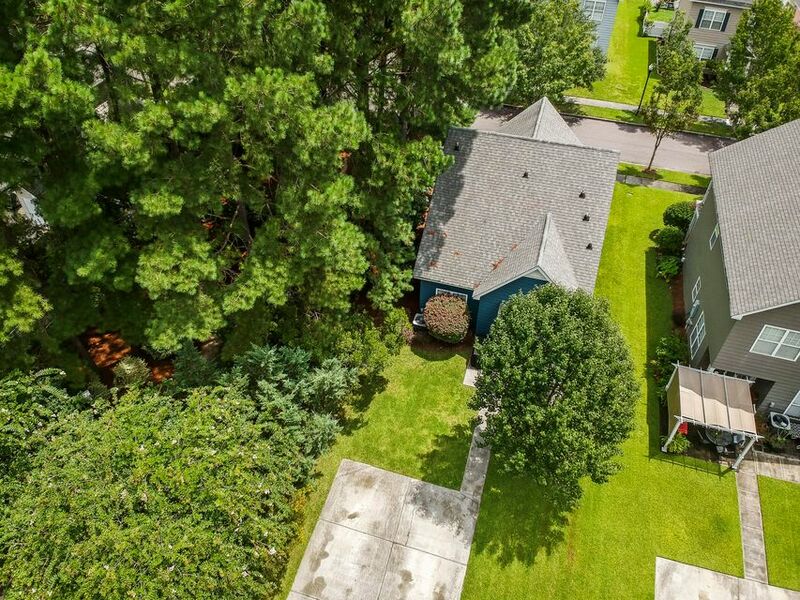 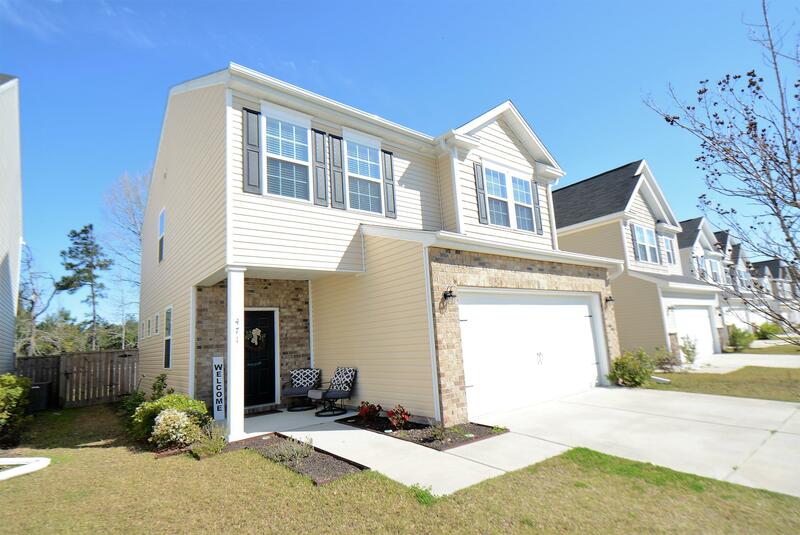 To the rear of the home you will enjoy your grilling patio, additional storage, and alley fed driveway! 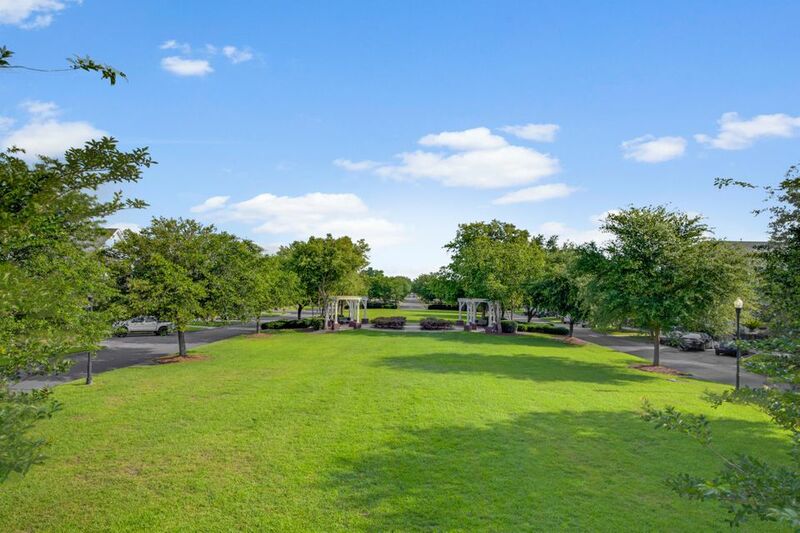 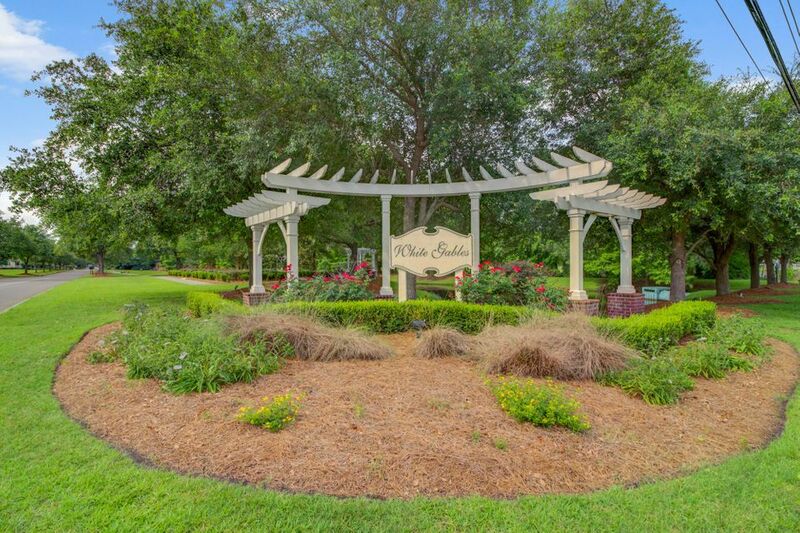 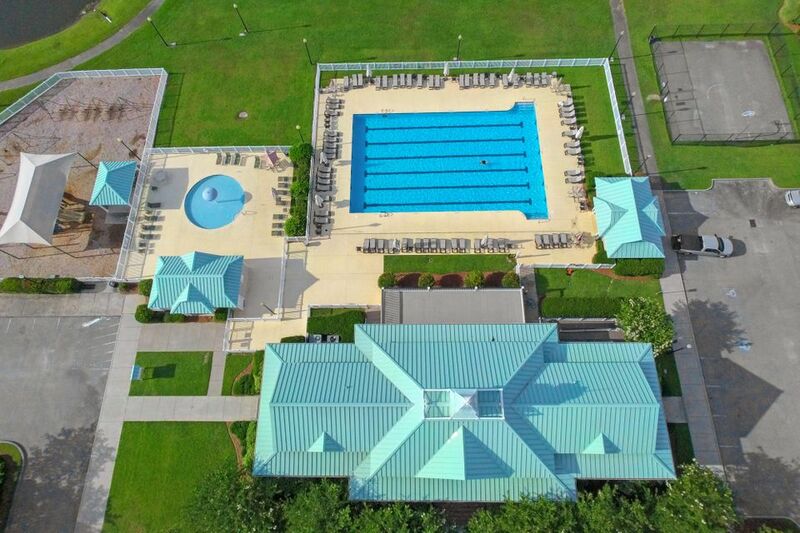 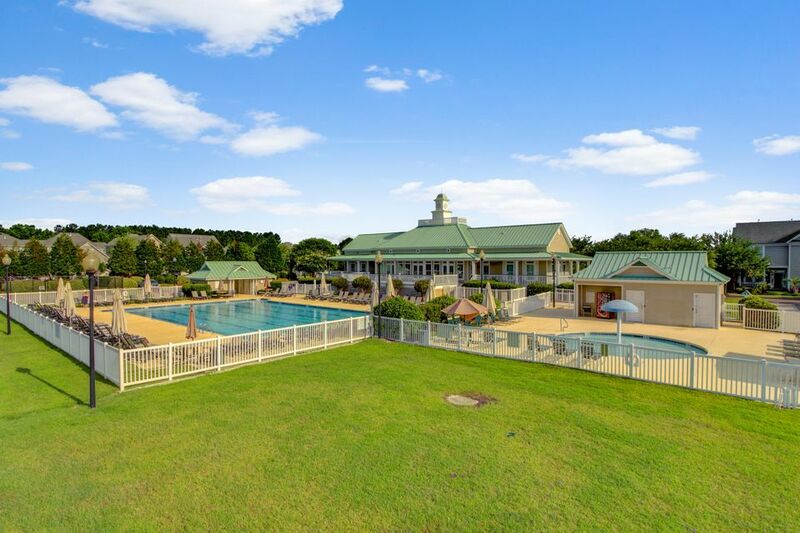 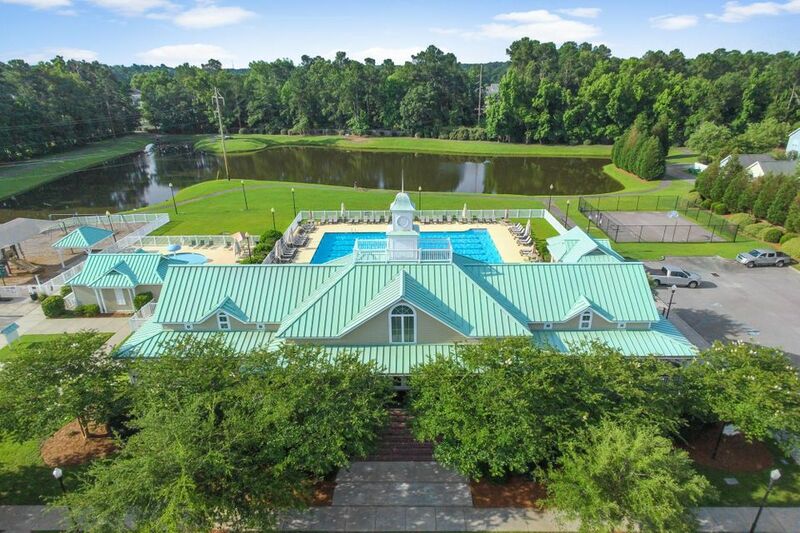 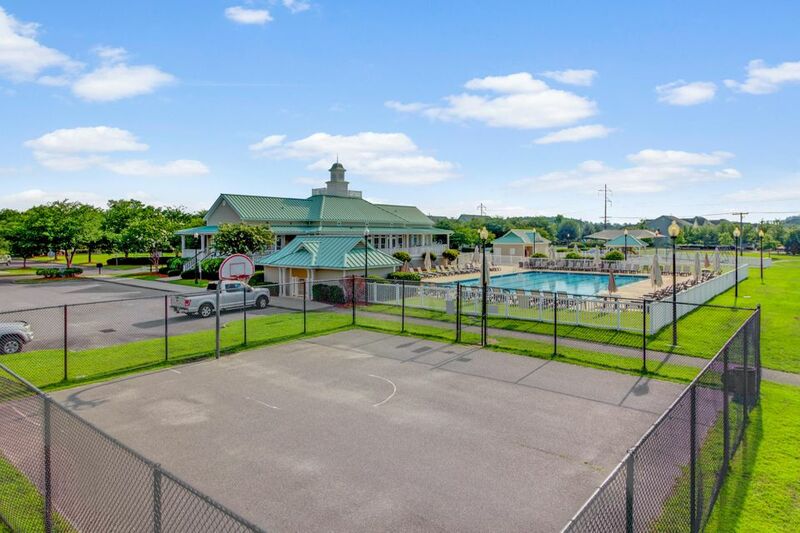 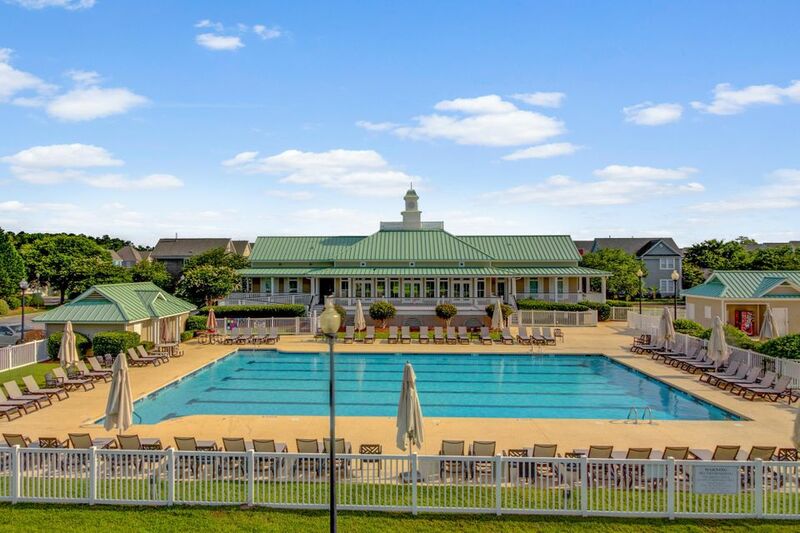 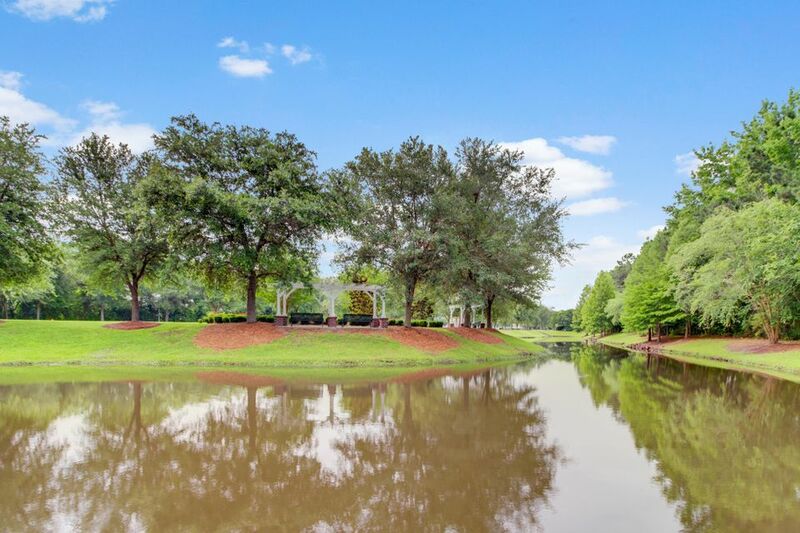 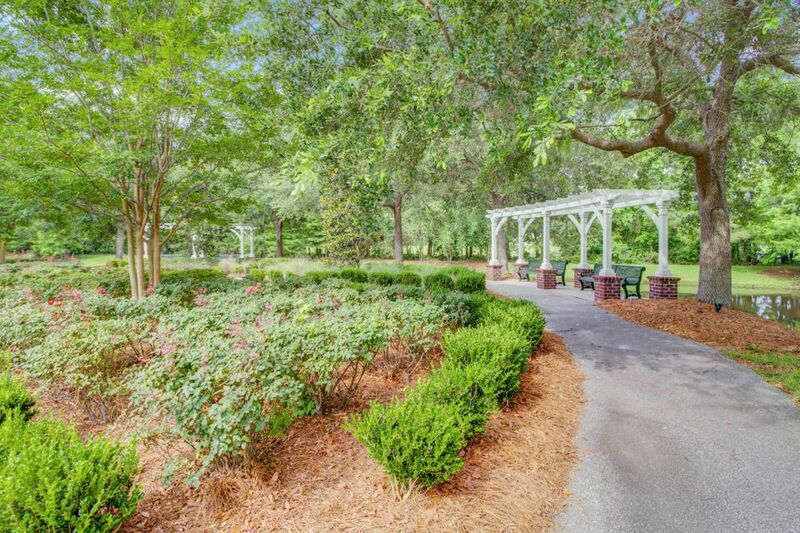 White Gables features a swimming pool, walking and jogging trails, a clubhouse, tennis courts, soccer field, and fishing ponds.